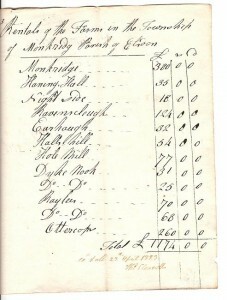 One sheet of paper, c 15 x 20 cms, entitled “Rentals of the farm in the township of Monkridge, in the parish of Elsdon”. 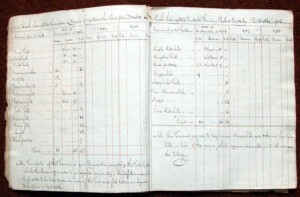 The document lists various properties and the values at which they were assessed. 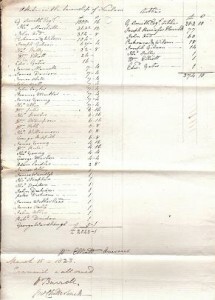 It is signed by Thomas Clenwell and dated 23rd April 1823. In good condition.